This building displays with great clarity the contrast often seen on Haymarket buildings between their restrained yet stylish facades and plain, utilitarian side and rear walls. This was the last of the major Haymarket buildings designed by F. C. Fiske or his partnership. The classically detailed facade is topped by a cast-stone balustrade similar to the one over the former Federal Building, located diagonally across 9th and P Street (opposite the hotel). 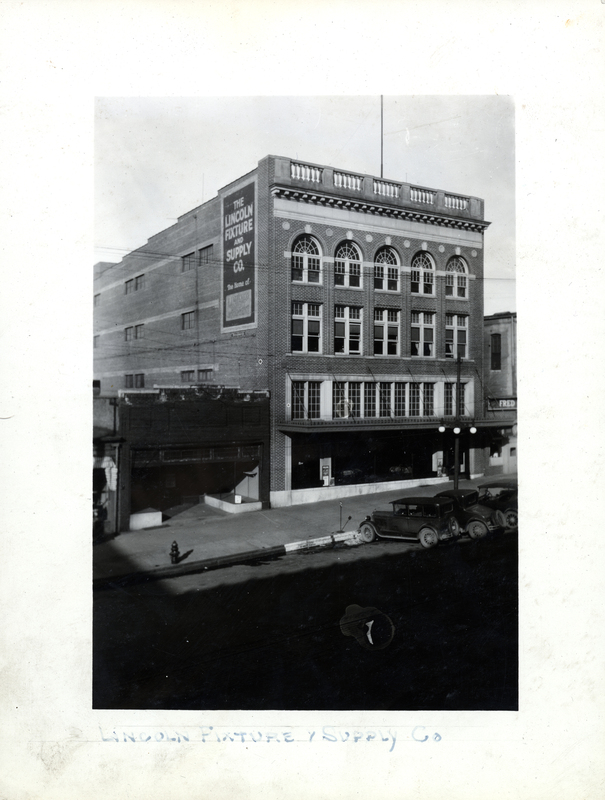 The original owner, the Lincoln Fixture & Supply Company distributed plumbing supplies from the building. It was later a warehouse for Hardy Furniture Company and still later for Miller & Paine Dept. Store.